My non-fiction and unscripted projects tend to be about design, architecture and entrepreneurial creatives with the crazy-big ideas. I have worked as a Story Producer on national news, unscripted reality and digital series in the United States and Canada. The difference between unknowns, design leaders and legends is a factor of visibility. But being visible is about more than being seen in the traditional sense, it also means being available. Are you available to receive what you say you want, whether it’s high ­profile press, a massive online following, or a seven-­figure payday? 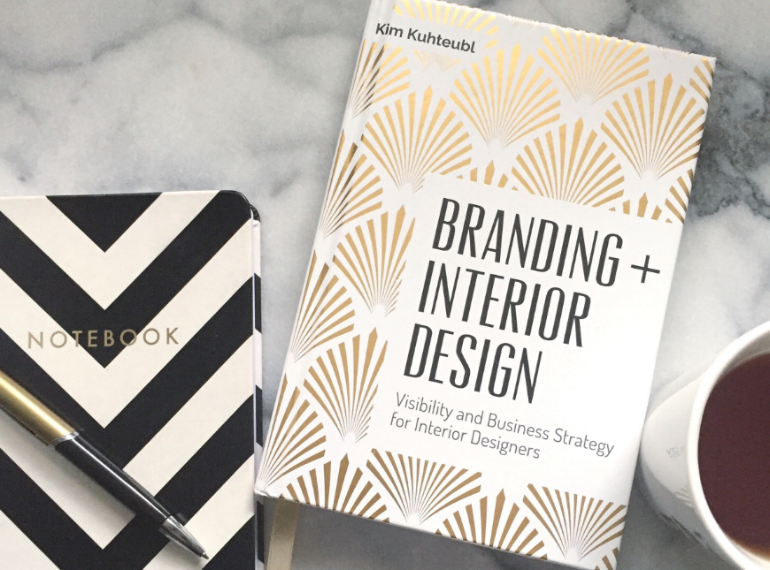 Branding + Interior Design bridges the gap between designer and design leader and shows pros how to define, value and communicate their vision; find clients who are a fit; and earn more by serving better. It’s a deep dive into design marketing solutions and includes candid conversations with design leaders like: Barbara Barry, Clodagh, Kelly Hoppen, Martyn Lawrence Bullard, Christiane Lemieux, Rose Tarlow, Vicente Wolf, and others. As a freelancer, I’ve been assigned stories about a lot of things: entrepreneurship, industrial demolition, food but mostly about lifestyle, real estate and interior design. My favorite clips are here.